You are the current highest bidder! To be sure to win, come back on 12 Feb 2019 10:08 GMT Date Format as the lot closes or increase your max bid. 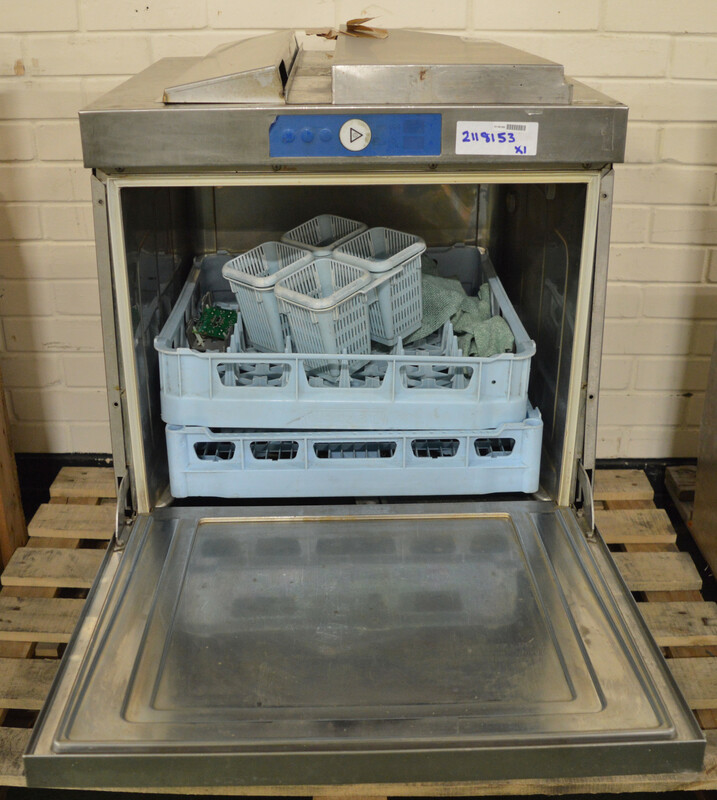 Lot 26 2x Hobart FX Marine Dishwasher 440v 3ph. 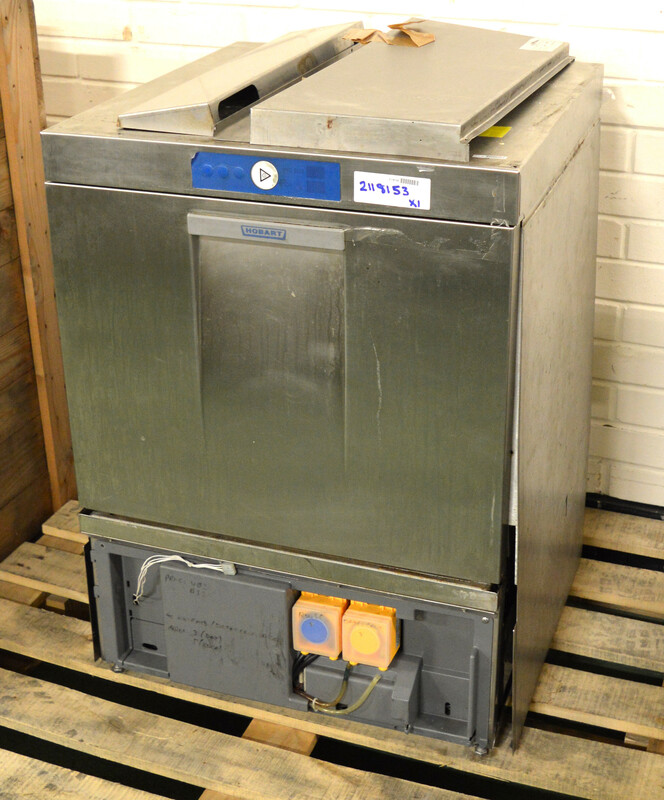 Lot 28 Hobart Food Mixer - Body only.